Transtech can offer the complete range of services for certified translation – either by Transtech stamp and seal or by a notary officer. In certain cases it is not necessary to notarise a translation and certification with a stamp and seal of a translation agency is sufficient. 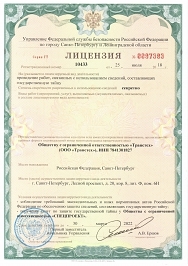 This stamp does not make the document a legally binding one but verifies that the translation was performed by a certified employee of Transtech company. If this type of translation certification is chosen the last page of translated document will bear information that the translation is accurate and full and was performed by a certified translator. This is signed by the translator and stamped. Certification by a notary officer is used for a variety of documents, for example, corporate documentation, tender and bid proposals, financial documents, certificates, etc. Notarised certification of documents is a complex procedure consisting of the professional translation of documents and their further submission to notary offices. 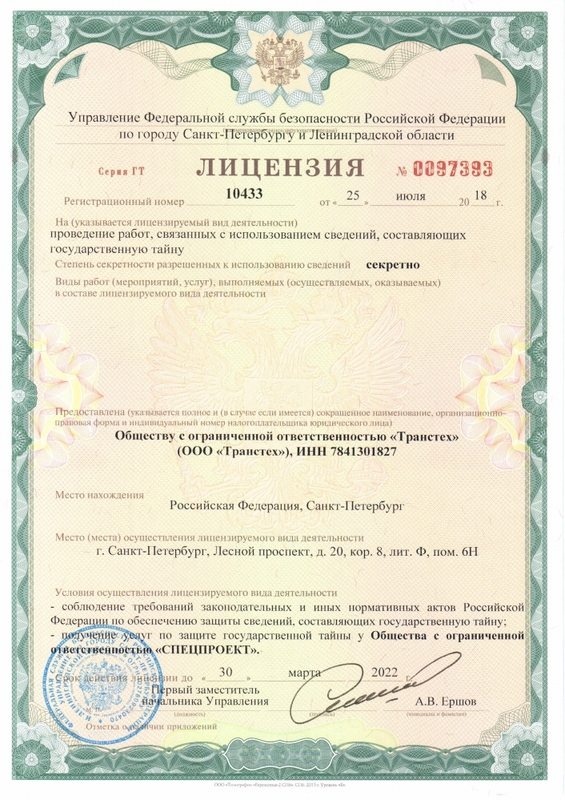 Unlike certification with a Transtech stamp and seal, certification of translated documents by a notary officer is fully legally binding.